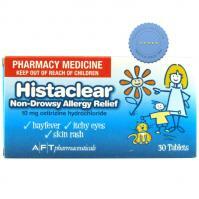 Cetirizine Hydrochloride 10mg (generic zyrtec) . 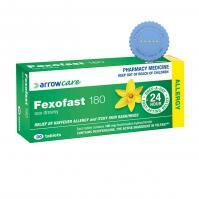 Fast Acting +amp; Non Drowsy . 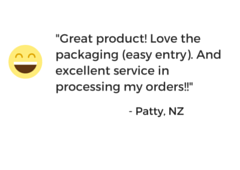 Once a day formulation . 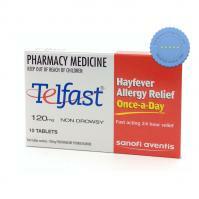 Helps deal with symptoms of hayfever and other allergic reactions . 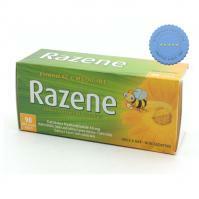 Supprot the body's reaction to allergens . 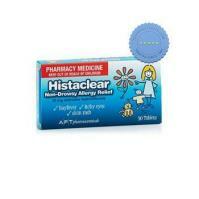 Fast acting, 24-hour relief for allergy symptoms such as watery eyes, runny nose, itching eyes/nose, sneezing, hives, and itching. 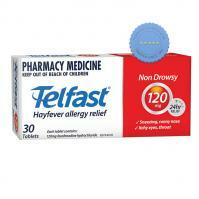 Non Drowsy, Fast Acting Once a day . 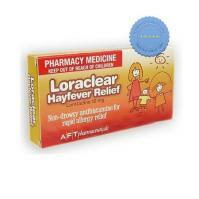 For hayfever allergies, Itchy Skin +amp; Hives . 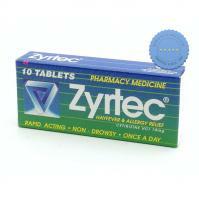 Zyrtec 10mg 30 Tablets (Cetirizine Hydrochloride 10mg) (Reactine) is an anti-allergic used to treat hay fever and other allergic reactions. 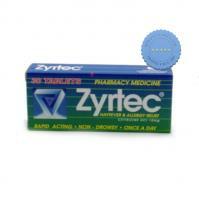 Zyrtec is fast acting non-sedating and lasts for 24 hours. 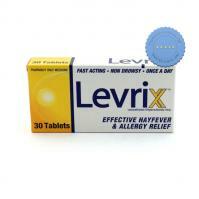 Xergic 180mg 30 Tablets provides relief from symptoms of hayfever and seasonal allergic rhinitis. 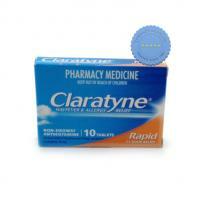 It can also helps treat hives, itching and rashes. 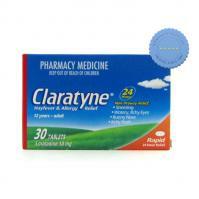 Claratyne Tablets 10mg helps to relieve symptoms of seasonal and perennial allergies which cause allergic rhinitis, nasal congestion, itchy nose, red or puffy eyes and other similar symptoms. 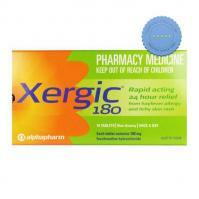 Xergic 180mg 10s Tablets helps with symptoms of hayfever and seasonal allergic rhinitis. 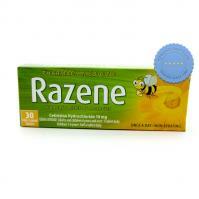 It can be used to fight symptoms of hives, itching and rashes. 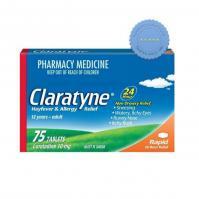 Once a day allergy relief . 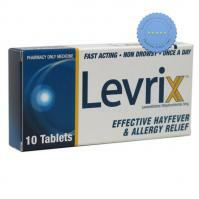 Non Drowsy hayfever relief . 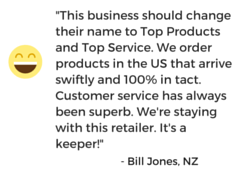 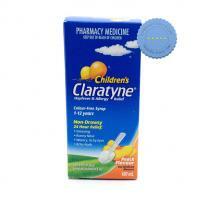 Claratyne Syrup is a Generic Claritin which is available from new zealand at a great price. 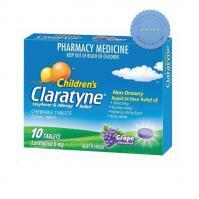 Claratyne works to relieve allergy symptoms such as sneezing, runny noses and water eyes. 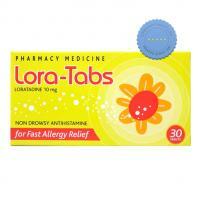 Relief from perennial and seasonal rhinitis . 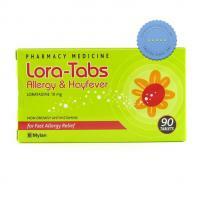 Temporary treatment from hayfever . 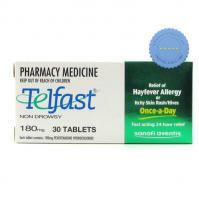 Telfast 120mg Tablets is a fast acting, non-sedating antihistamine that relieves the symptoms associated with hay fever (allergic rhinitis) like sneezing, running or itchy nose and burning or itchy eyes. 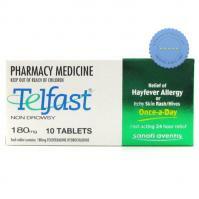 Telfast Tablets 120mg provides fast, non-drowsy relief from hayfever symptoms, itchy skin rash or hives. 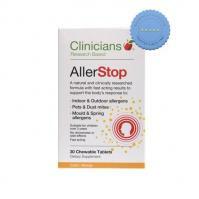 It can also help with allergic reactions such as sneezing, runny nose, itchy throat and watery eyes. 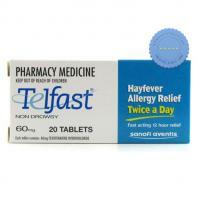 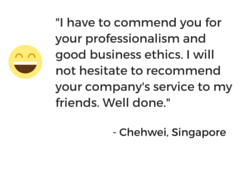 Relief from symptoms of hayfever allergies . 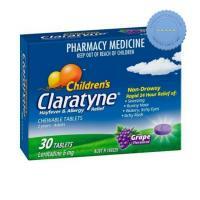 Treat symptoms like sneezing, itchy throat, watery eyes .